According to a new survey from Thuuz Sports, contrary to conventional wisdom, most live sports viewers DVR their favorite live sports to watch it later. 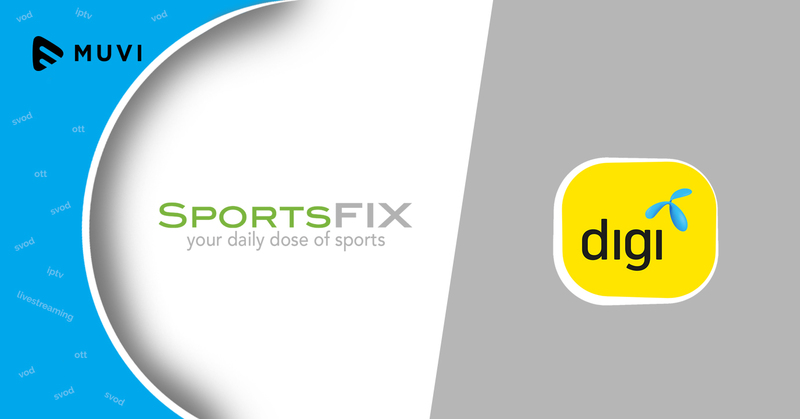 The survey found out that some 84.3% of subscribers use DVR to record sports, with 84% of them doing so several times a month. 75% of these users said they use the DVR as back-up when they don’t have time to watch their favorite live sports, 58% use it as a back-up when they miss the start of a contest and 58% said they like to skip ads by doing so. 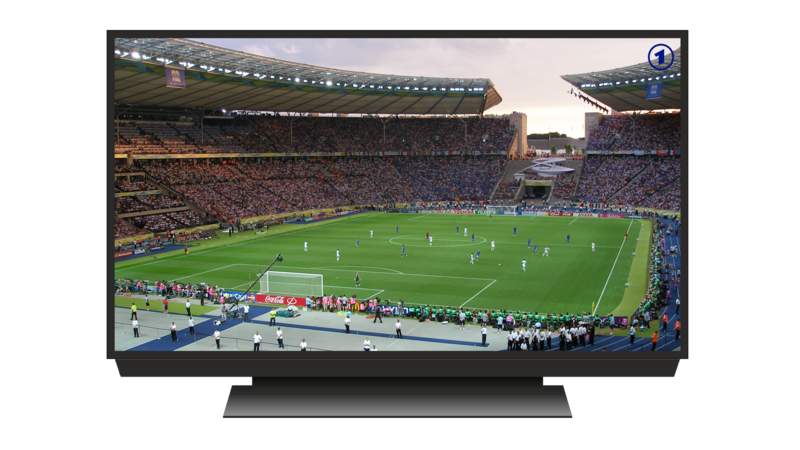 The survey also highlighted that 70.1% of sports fans would prefer paying for a sports video streaming service that curates and personalizes highlights to show from recently recorded games.